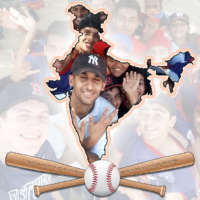 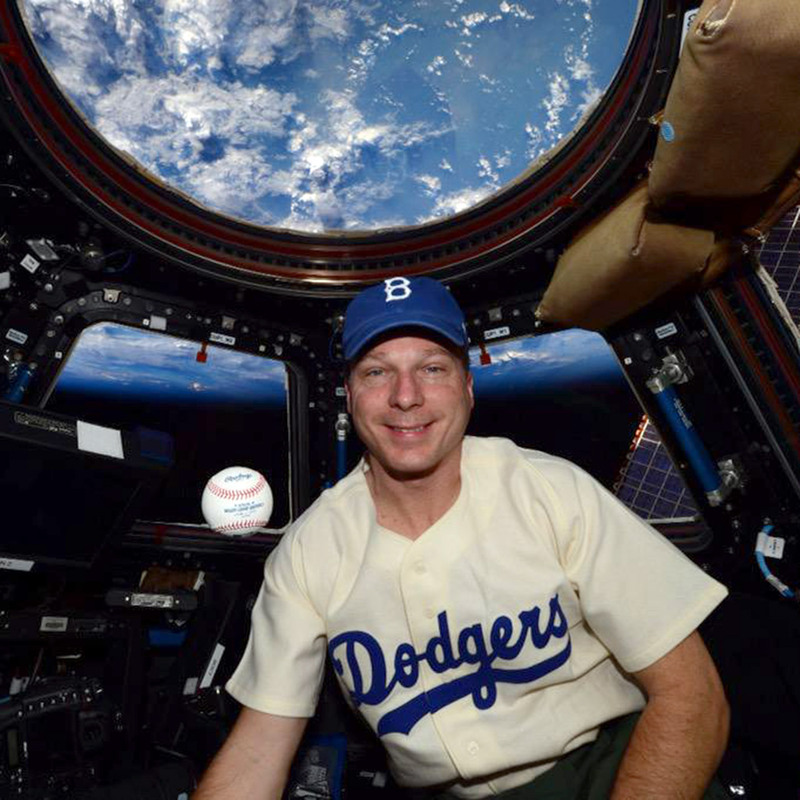 Halloween, aside from being a confluence of candy and costumes, marks the passing of the baseball season. 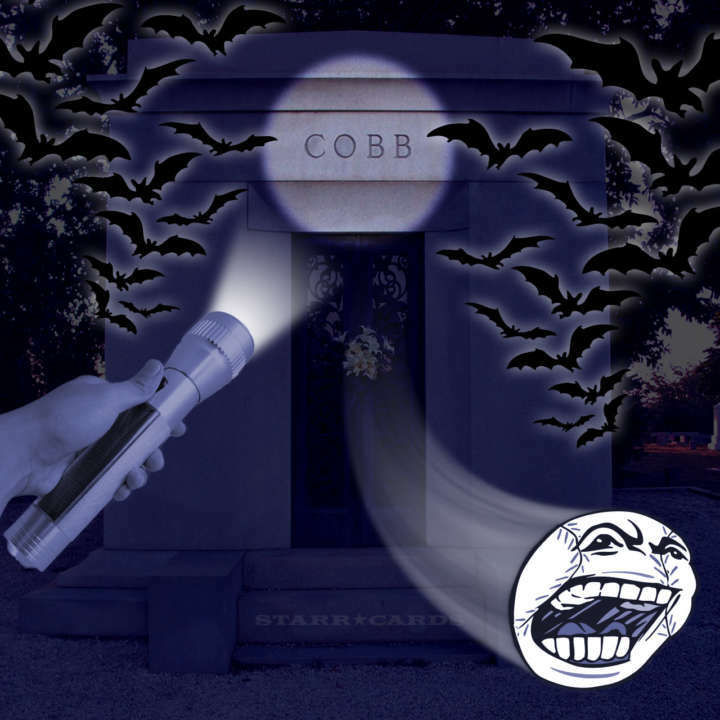 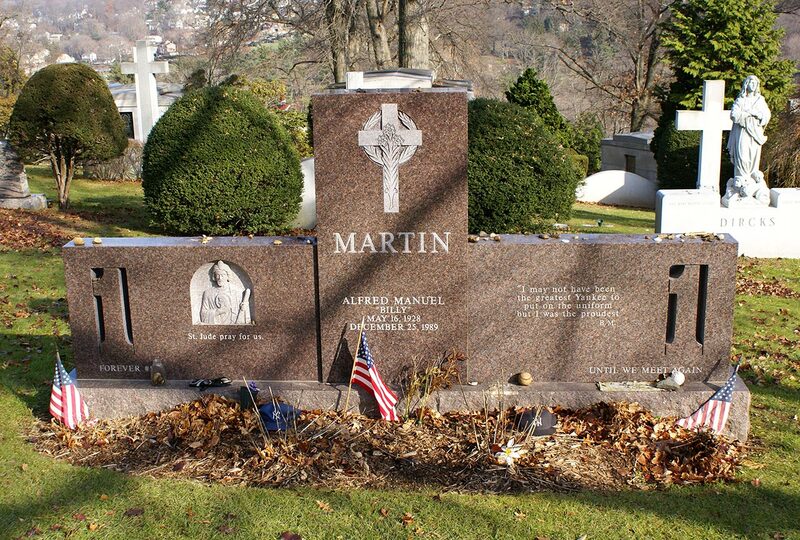 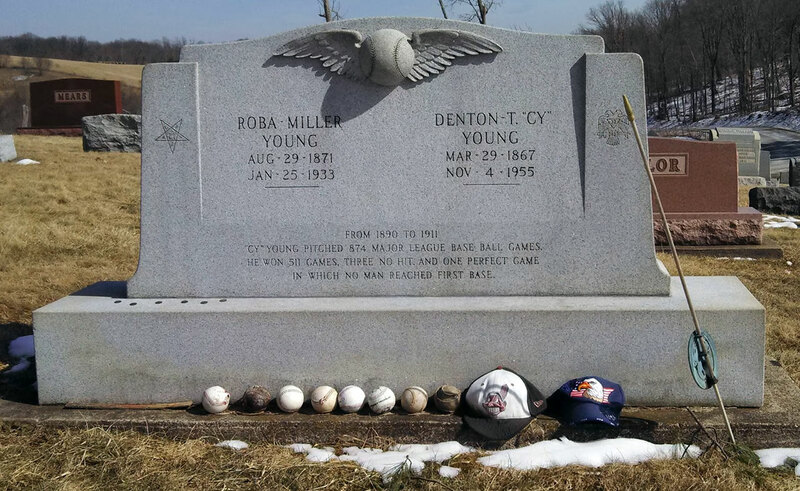 With the crispness of fall in the air, All Hallow’s Eve is also a great time to visit a few cemeteries to hunt down gravesites of the sport’s legendary players. 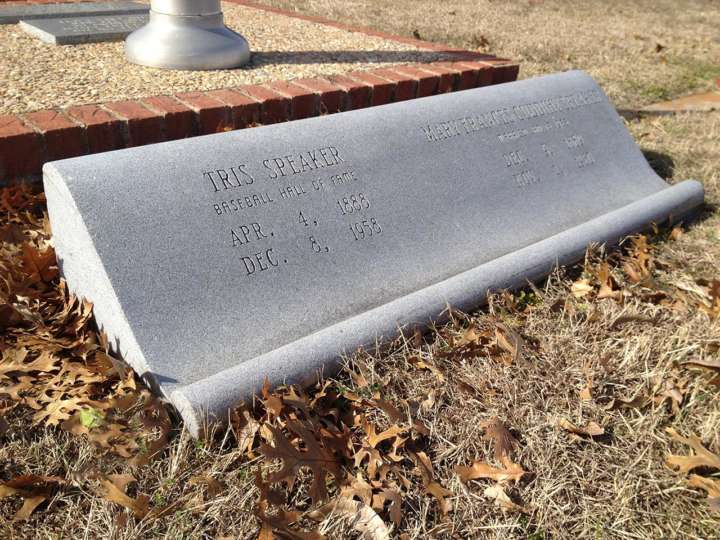 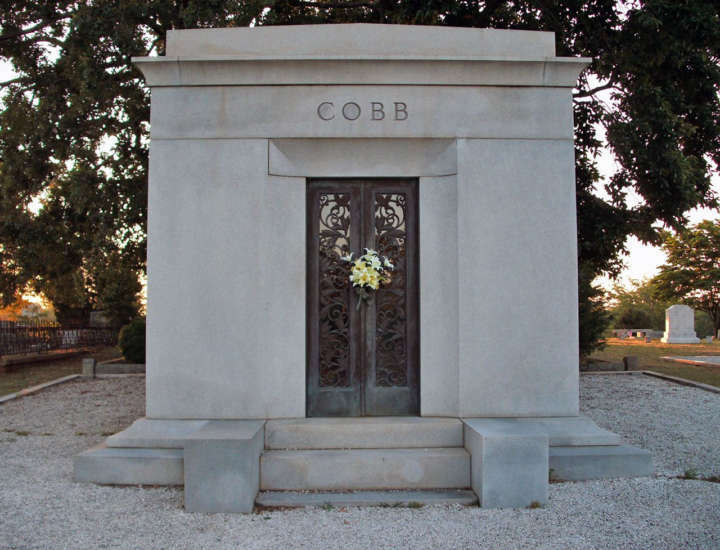 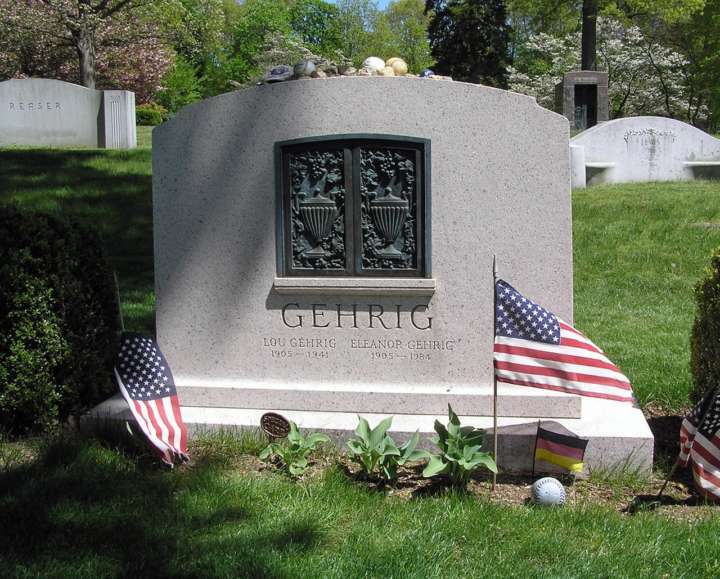 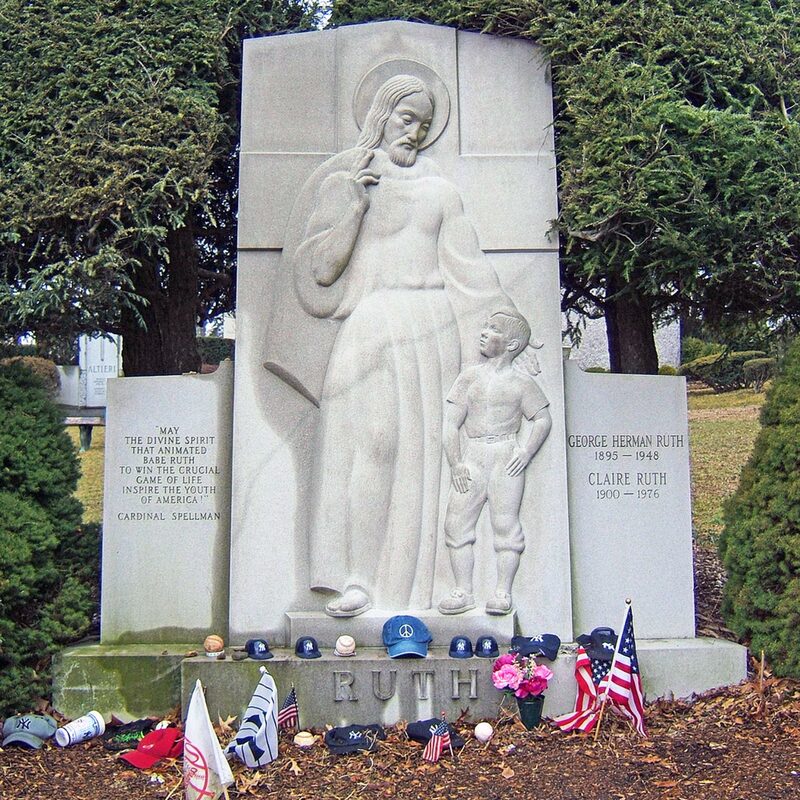 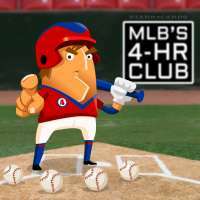 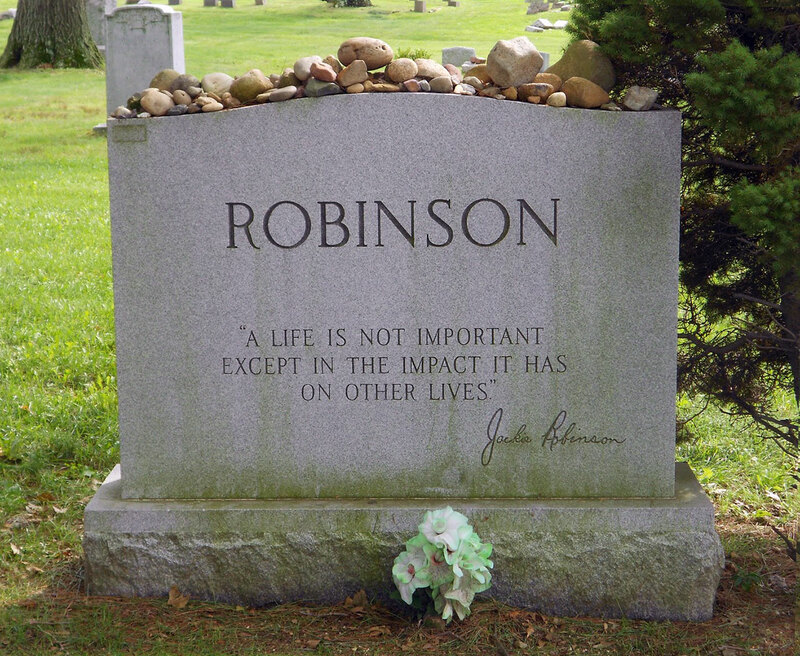 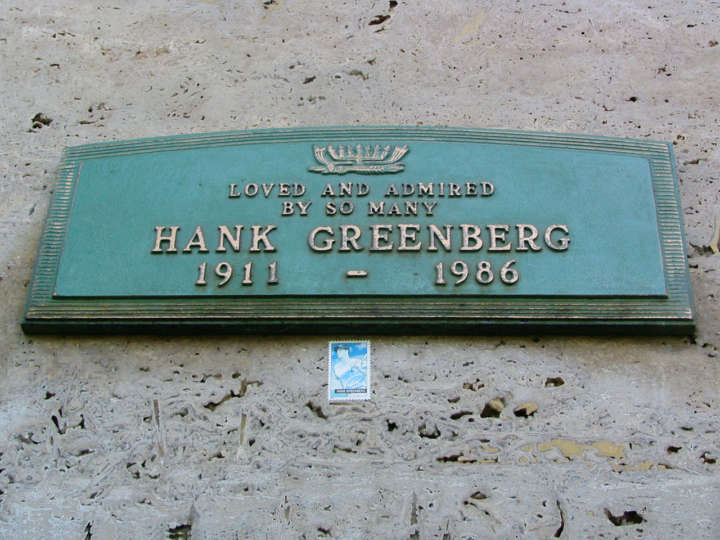 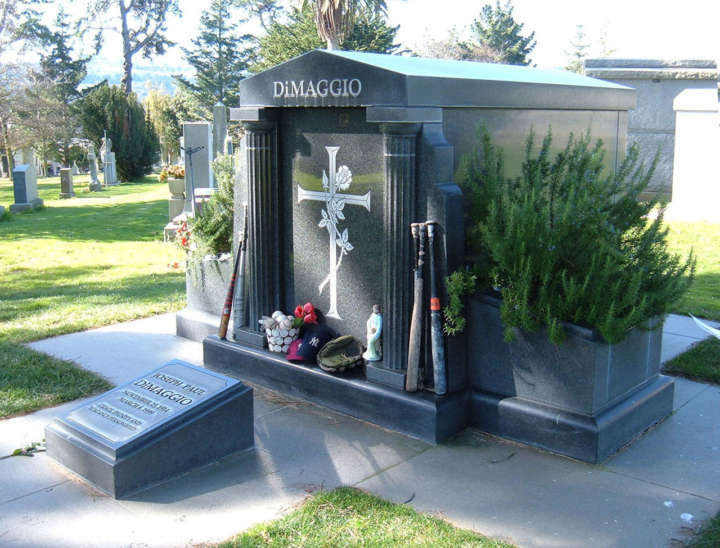 Working our way across the country from east to west, we’ve compiled a list of graveyards where you will find the tombstones of Babe Ruth, Billy Martin, Lou Gehrig, Jackie Robinson, Ty Cobb, Cy Young, Tris Speaker, Hank Greenberg and Joe DiMaggio. 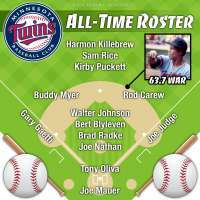 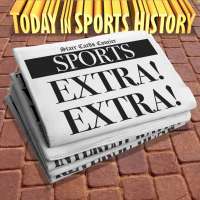 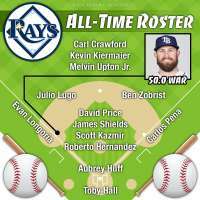 Young compiled 511 wins, which is most in Major League history and 94 ahead of Walter Johnson who is second on the list. Young was elected to the National Baseball Hall of Fame in 1937.